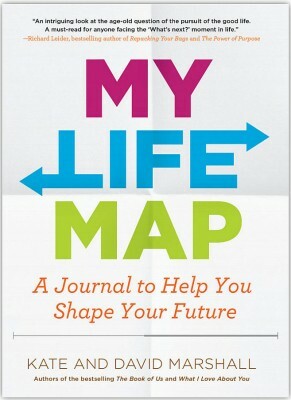 My Life Map is a record of your past, and a tool to create the life stories you hope to live in the future. 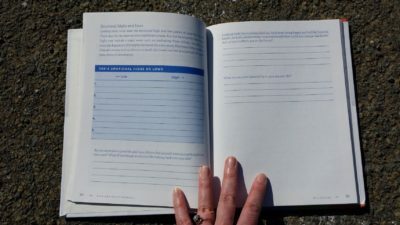 It lays out a gentle life mapping process, with journaling questions to answer and maps to fill out, to help you – no matter what your stage of life – clarify what you want in various parts of your life (family, work, friends, play, learning, and service). My Life Map nourishes a personal dialogue, with exercises that give you the clarity you need to keep imagining and planning. 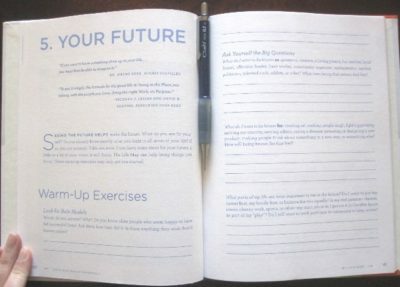 This introspective journal offers all the tools and inspiration necessary to set life goals, reflect on your past, and shape a future with purpose and intention. BONUS MATERIAL: a toolkit for book owners to create and update electronic life maps.